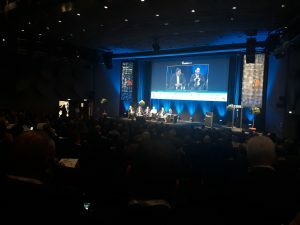 Plato Partnership at TradeTech 2018 – Using technology to make your team more efficient – how do current OMS and EMS developments drive better trading decisions? Wednesday, 25th April 2018. 1455 – 1335. Assessing how emerging technologies – once implemented – can help firms increase efficiency is top of the agenda for many, and this panel gave a greater insight into the marketplace, pitfalls and potential. Panellists featured spokespeople from Dataminr, FlexTrade and FactSet, looking at how execution and market data can be combined to provide real benefits for the desk, alongside an assessment of automation, OMS and EMS platforms. 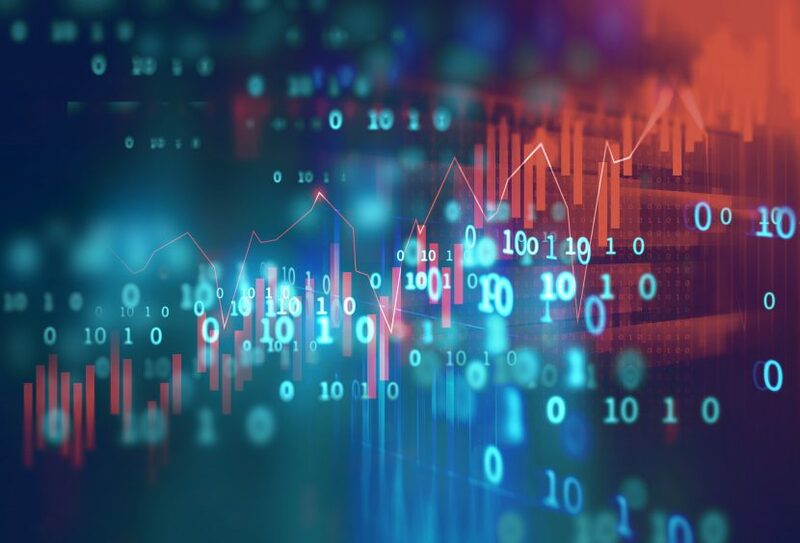 There are limits to the effects and potential of technologies like Machine Learning (ML) – they can only go so far and are only being applied in a handful of areas currently. 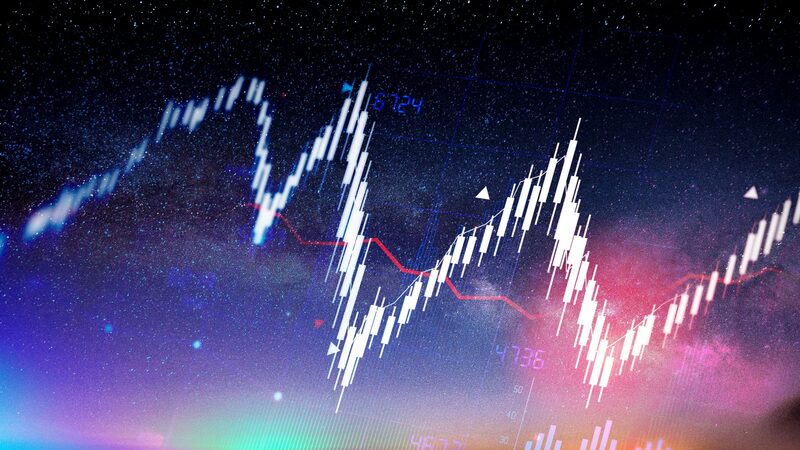 Automation and electronification are going to complement traders – not put them out of a job. There are some hints and tips that firms should be aware of before hiring a vendor for outsourcing – ranging from the longevity of the company to the provision of on-going training services for the purchaser. Can you talk about some integration work? Workflow automation – talk through what you see as state of the art from automation. Do you have an example where you’re combining ML with data? Is anyone feeding this into an algo? If you’re talking to a buy-side trader, what should they be asking their vendor to make a good choice? “What post-transaction service you can provide? After we sign the deal, what kind of on-going training can you do? Also, what’s coming up in the future – how does your product evolve? 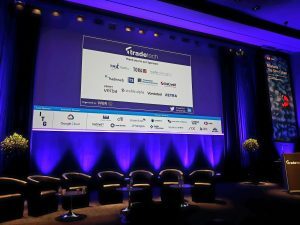 Plato Partnership at TradeTech 2018 – What does the new liquidity landscape look like given European regulations and how will it impact your business?